Watch local talent duel in our piano playoffs while enjoying the full benefits of our venue next door to the action of the tournament games. VIP, Private and Standing room only tickets available. Join us for an after party that goes all night and you can even sing along. This event is for 18 & over. 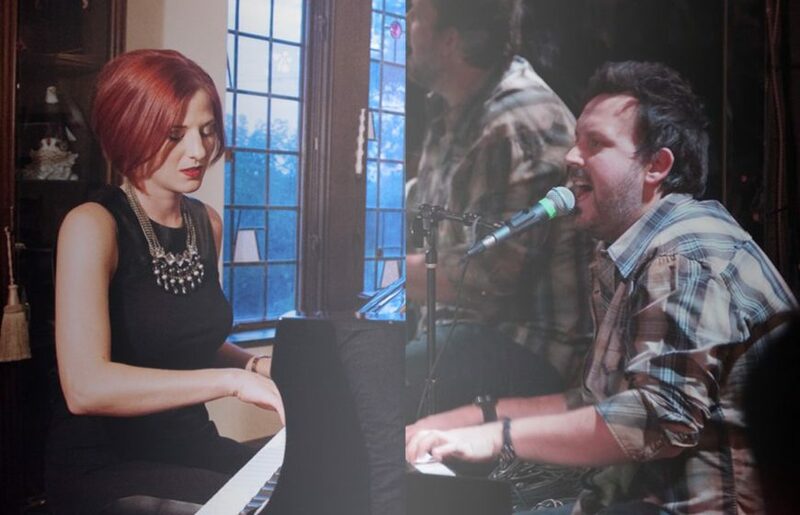 8pm – Featured Local Professional Dueling Piano Act, Emily Strom and David Damm. 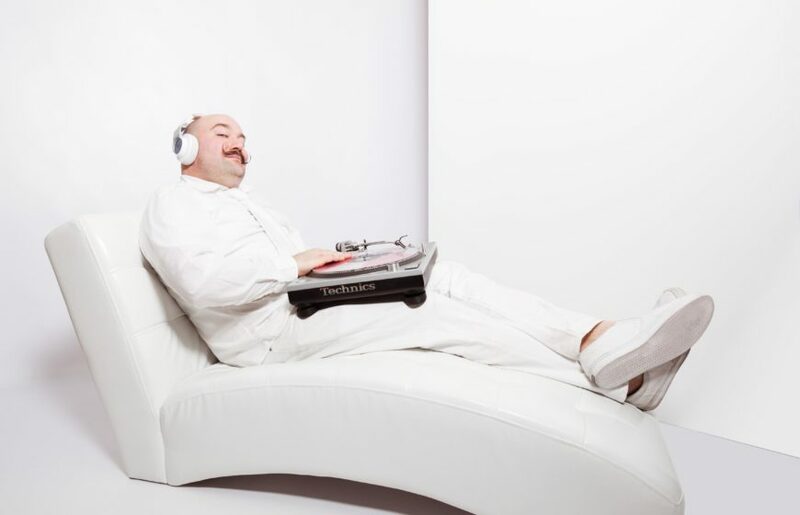 11pm – After party with DJ Carbon! 181 available	 General Admission - Piano Playoffs $10.00 Standing room only. 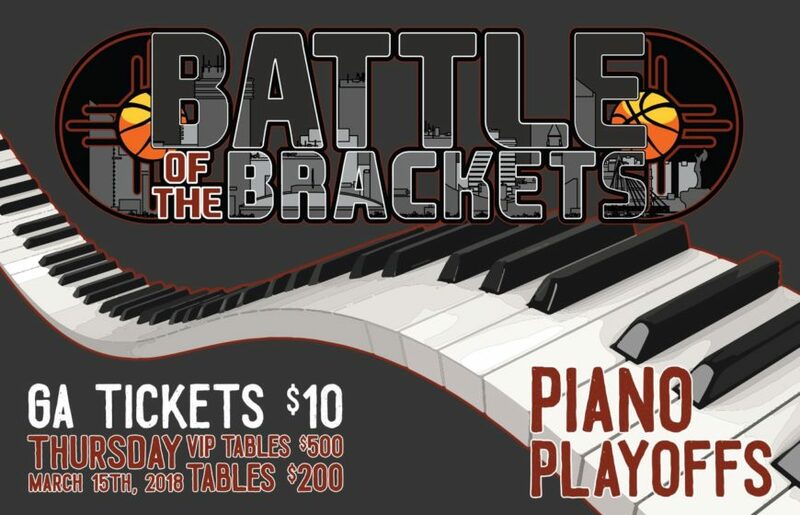 15 available	 Private Table (Seats 8) - Piano Playoffs $200.00 Guaranteed table that seats 8. Sampler appetizer included.